Size:1 print size 8.5" by 11", 2 per page, trim down and fold to 6.5" by 2.25" landscape orientation. Fits standard Ziploc sandwich and snack bags. Print at home or take the files to a print shop like Office Depot, Staples, or Kinkos for professional printing. They can be printed on regular paper or card stock paper, but I recommend a thick paper. 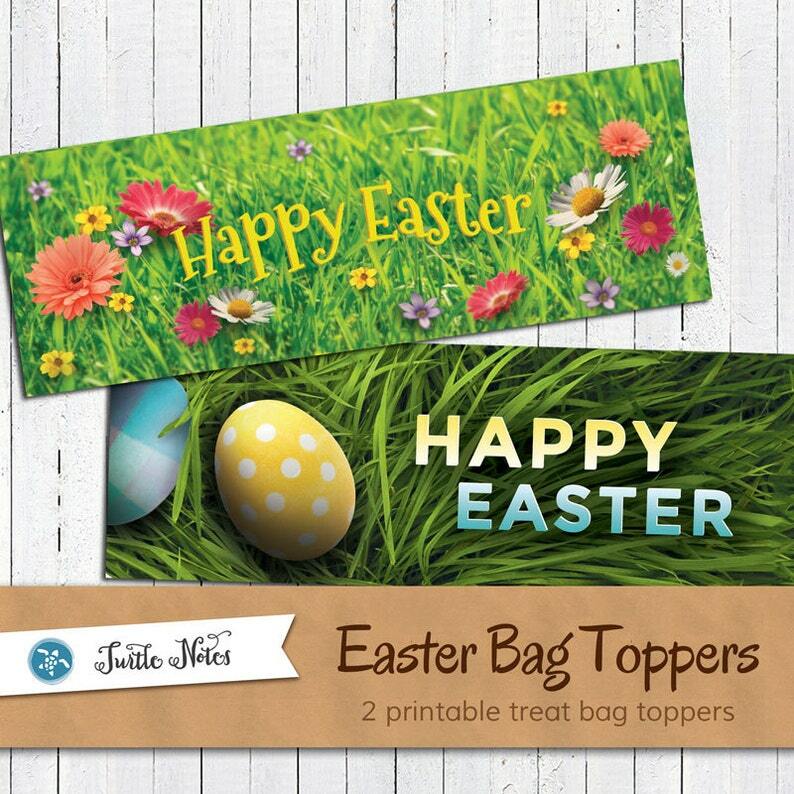 Cut out and fold on dotted line attach to treat bag with tape or staples.